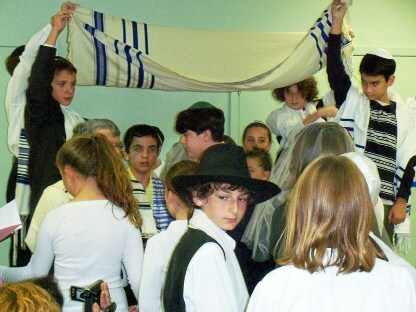 At Temple Isaiah Religious School, our Kindergarten through 12th grade students encounter the mysteries and the miracles of Judaism and Jewish life. Working with the home, the synagogue and the school, a warm, supportive community is created that promotes, teaches, and instills a sense of Jewish values, knowledge, and identity among its students. Our students encounter our rich heritage as they are challenged to develop Jewish identities that will be meaningful as they enter the different stages of their lives. Closings will also be e-mailed to those congregants on our Temple list. If you would like to be added, please contact: administrator@templeisaiahsb.org .